When Bad bind offs happen to good people. When you bind off do you get something that looks like a noose at the end of your knitting? Does it bug you as much as it does me? Ah, but to paraphrase Jason Robert Brown’s Last Five Years (movie coming out soon! ), we can do better than that! 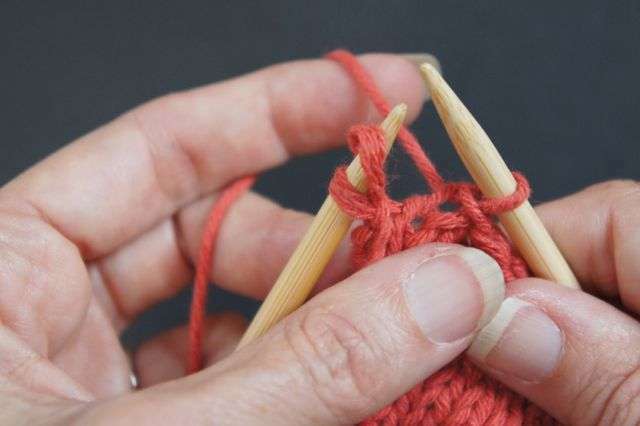 6 – This will move the slack of that sloppy last stitch to the back of your work. Similar to hiding a wrap in short rows. say that I’ve truly enoyed browsing your blog posts. Dear Patty, I remember this stellar tip from Make. Wear. Love. and now I have a follow on question about neatening up the final bind off stitch in flat knitting. My question is: what are the steps to follow if binding off as if to purl? I tried these steps as shown but ended up with an ungainly loose stitch, possibly even looser than if I did not try to neaten it, and I am wondering if it has to do with the mount of the stitch from the row below when I am trying to neaten while binding off in purl? Also, I am longing to see what you did with the tail in both the swatch pictured here with the beautiful neatened last stitch in knit bind off – did you pull it through the loop, or just pull out the loop? And how would you work with the tail once the last stitch is neatened in purl bind off? Do you have any upcoming video on this topic, or can it be made into a Tuesday topic, or any other form of demo? Thanks in advance for considering! Remember the why of what you’re doing. You are moving the extra slack to the wrong side. 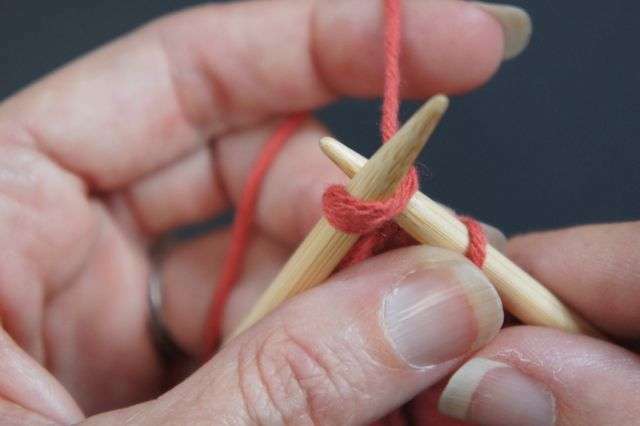 If you are binding off on a RS row using the purl stitch, use the exact same method. 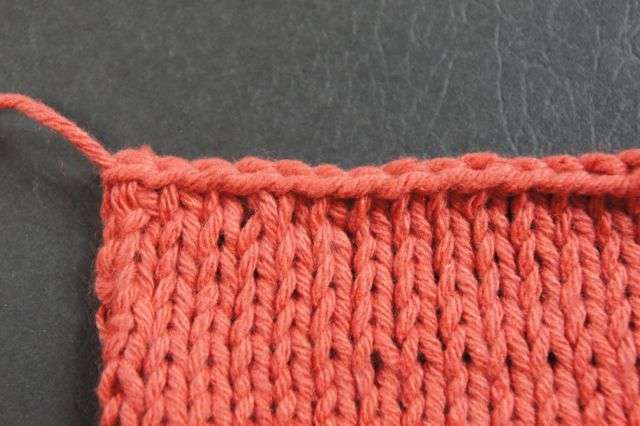 If you are binding off on a WS row using the purl stitch, no need to do anything, as the extra loop ends up sitting naturally on the WS of the fabric. 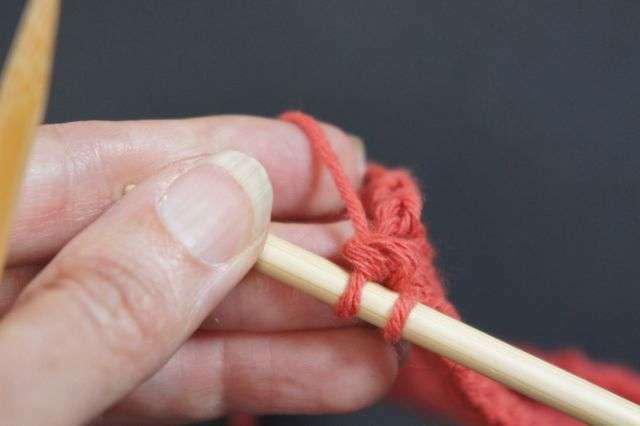 As for the tail, you cut the tail and simply lift up your needle until the last loop on the needle pulls out. No need to “fasten off” by pulling the cut tail through the last stitch. 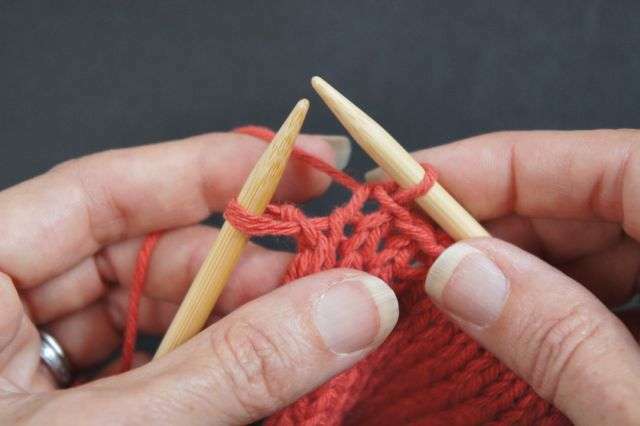 There’s no harm if you are seaming the piece, but if you are making a scarf or shawl, you especially don’t want to do it, as it creates an extra stitch. In my case I am definitely binding off in purl on the WS, (not binding off, say, ribbing in pattern on the RS at this time) but the last bound off stitch looked loose (I think) before I attempted to manipulate it. So I was wondering if there was any specific neatening technique to try in that case. But it sounds like you are saying the looseness may not matter if it is all on the wrong side anyway from already working on the wrong side? Thanks for the tip about continuing to gently lift up on the needle to pull the last loop fully out without threading the cut tail through the loop – it seems scary like it would unravel the bound off stitches just done, but I understand it keeps there from being a nubbin or a bump created that does not need to be created, so I am going to need to try this. 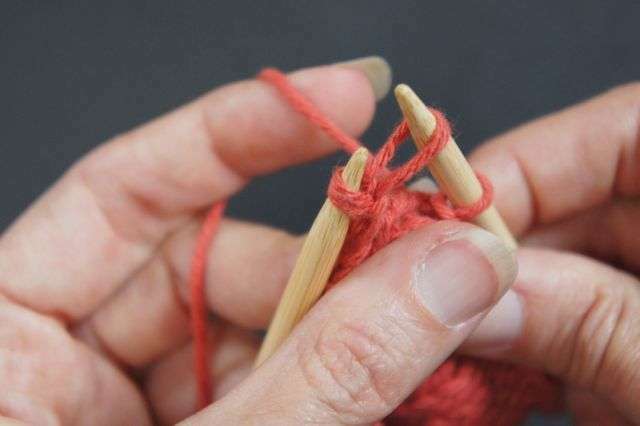 Just was not sure about trying it if I were also trying a neatening technique at the same time (like the K2tog from the row below when neatening a knit bindoff on the RS like you so clearly showed in your post). I have solved this problem when I work the row below the bind-off row. 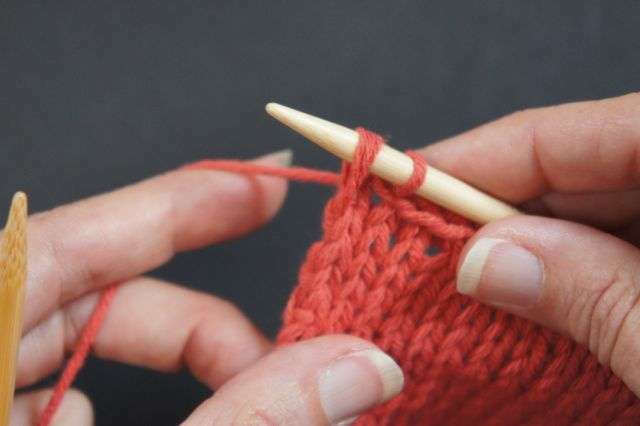 I work the row below as my pattern says but in the second stitch of the row I will slip the stitch instead of knitting or purling. When I come back to this point in the the bind-off row I “fix” the slipped stitch from the row below to be a knit or purl stitch, whichever the pattern calls for. By fixing the stitch I take up the extra slack left over at the end of the row. Thank you Patty! Just finished a swatch for a fabulous short sleeve top that I am sooo excited to make. And thank you very much for your time post last class at Stitches West. You were so generous with your time and I just appreciate that so much. Means a lot to this budding knit chic! Can’t wait to see what you knit!